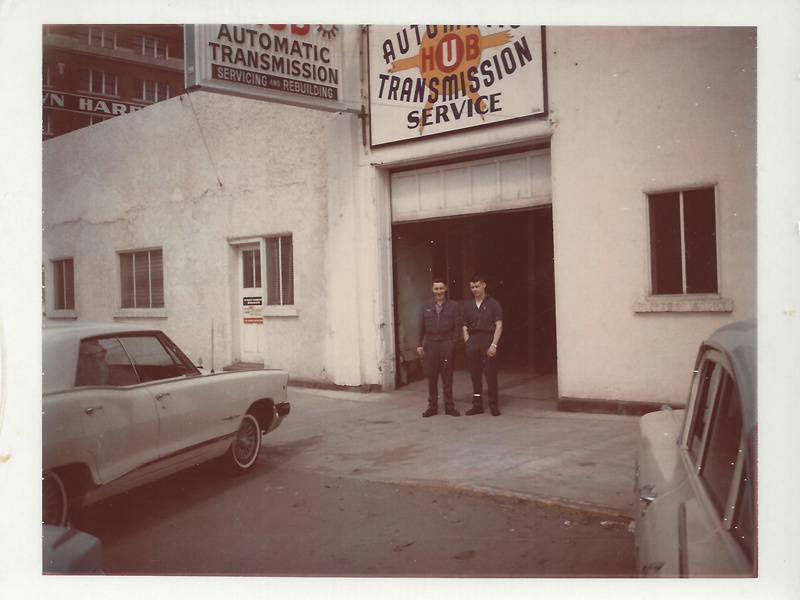 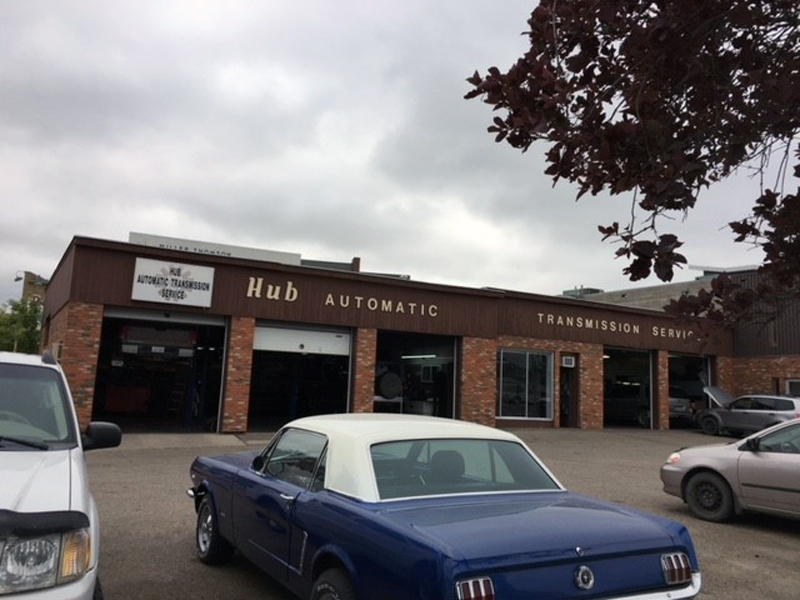 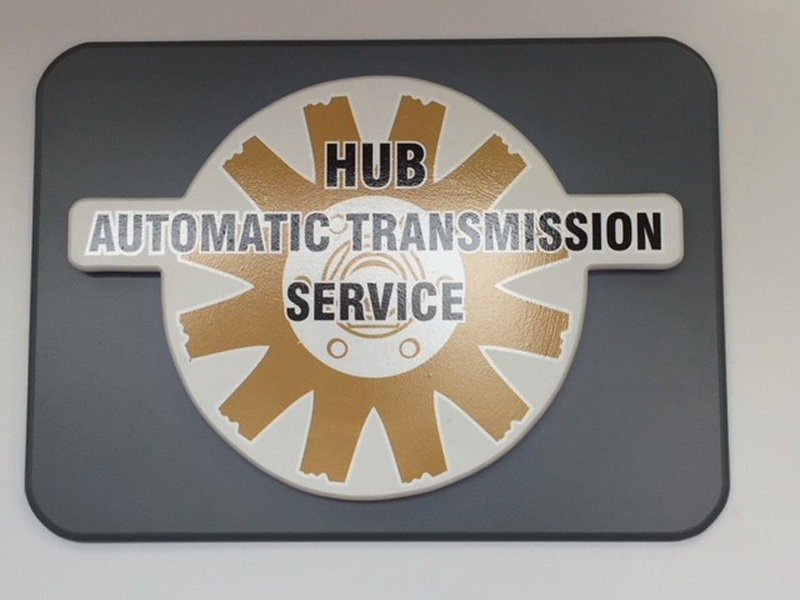 Hub Automatic Transmission Service has developed a vast gallery of images from our 50 years in business. 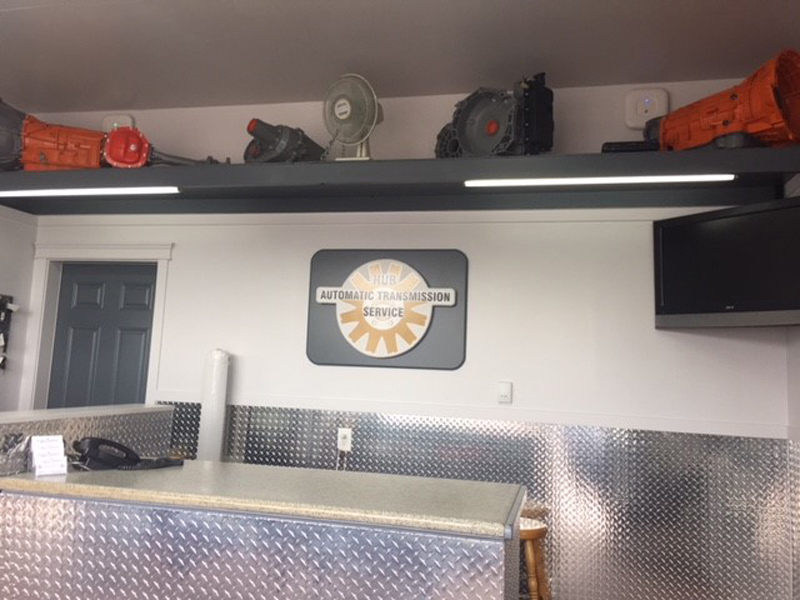 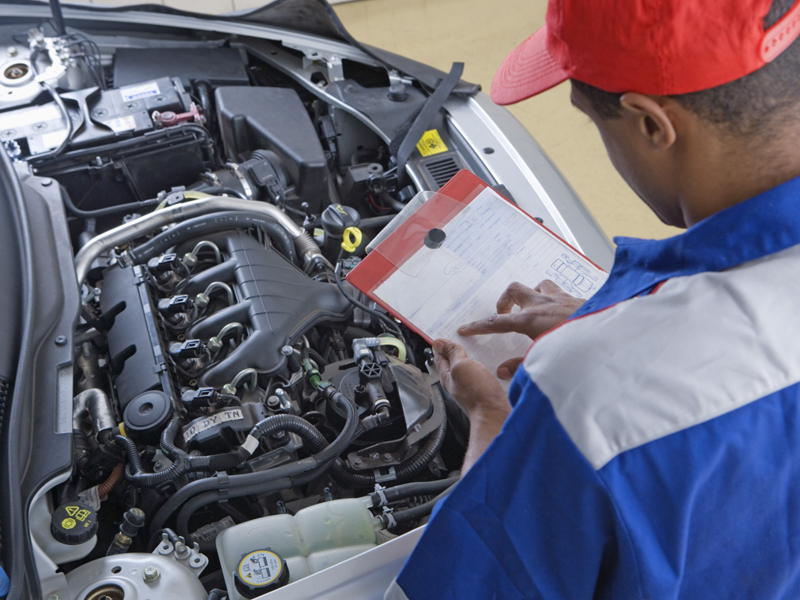 This includes before and after photos, specialty jobs we’ve done, our staff, facilities, and equipment. 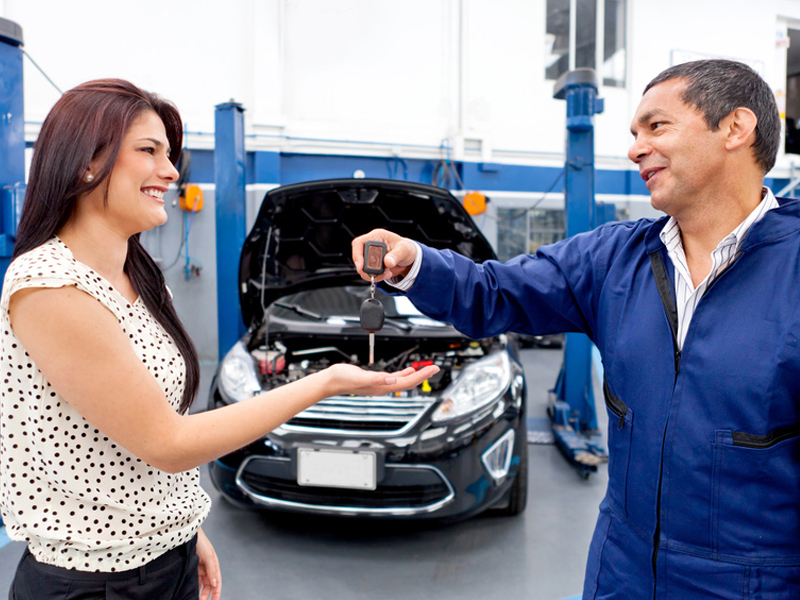 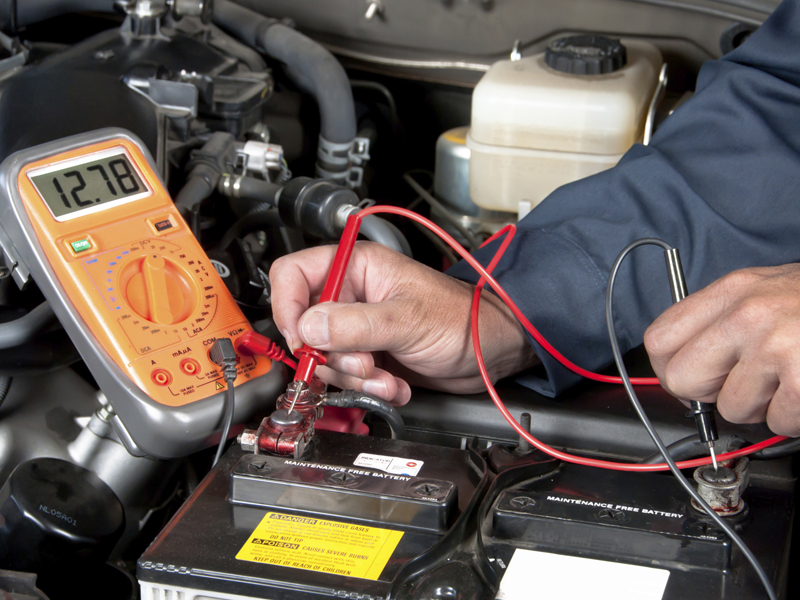 Get to know more about what we do by browsing the photos below.